We’re happy to report that Bitcoin Gold is now on Exodus! 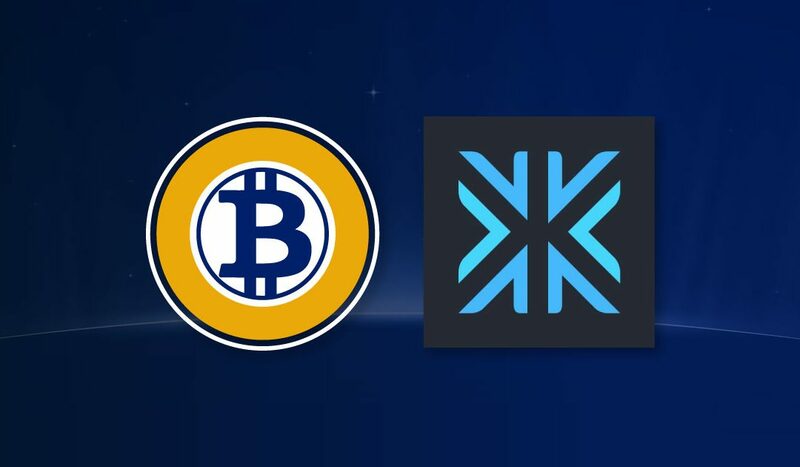 The very popular (and very pretty) Exodus multi-asset desktop wallet brings us support for Bitcoin Gold in their latest release. Now, BTG fans can use a lite wallet that doesn’t just securely manage their coins, it also beautifully charts their holdings! And, since Exodus fully integrates ShapeShift, users can trade into and out of Bitcoin Gold without leaving their wallet. Solid engineering inside beautiful design – thanks, Exodus, for making Bitcoin Gold fun and easy! Welcome to the BTG community, Exodus! We’re glad to have another great partner in our Ecosystem. Exodus is a multi-asset blockchain software platform designed to provide secure wallets, live charts, and built-in ShapeShift integration for easy coin exchanges. ShapeShift is a leading instant digital asset exchange, supporting dozens of blockchain tokens including Bitcoin, Ethereum, and Bitcoin Gold. Trade any leading blockchain asset for any other. Protection by Design. No Account Needed.